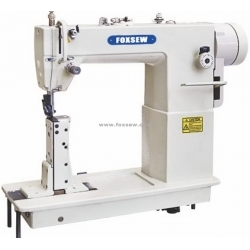 FOXSEW Direct Drive Post Bed Sewing Machine. This machine adopts idler wheels to feed materials with stable feeding of FX810D and FX820D post bed industrial sewing machine type, fine slope climbing, and can sew multi layers thick fur with better effect. 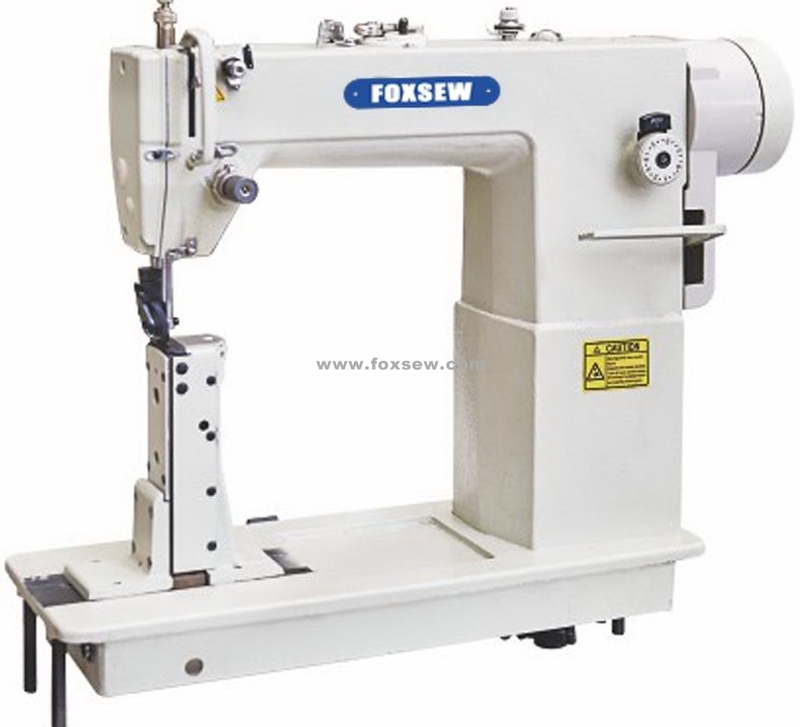 FX810D and FX820D post bed industrial sewing machine type is suitable for sewing all kinds of handbags and shoes such as gym shoes, women’s shoes, children’s shoes, riding boots and so on.